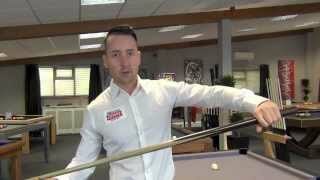 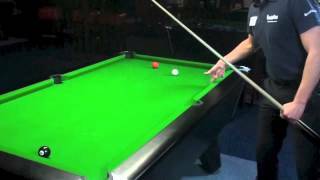 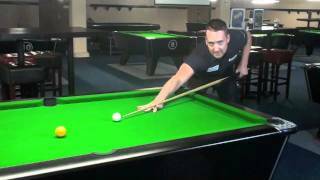 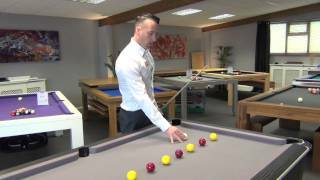 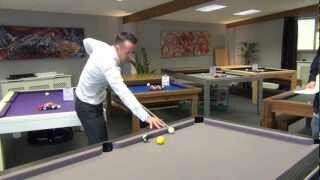 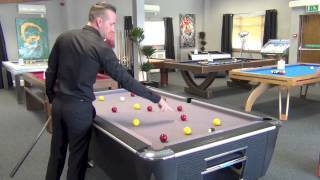 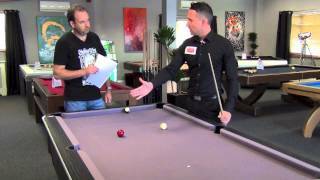 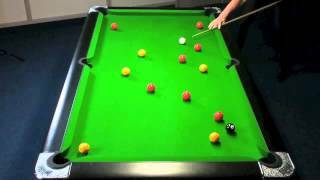 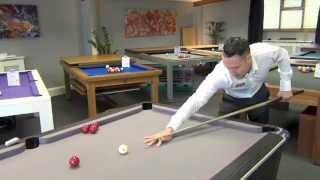 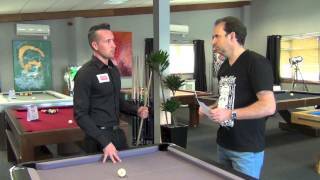 How to Play Pool, with Gareth Potts, 3 times World Champion. 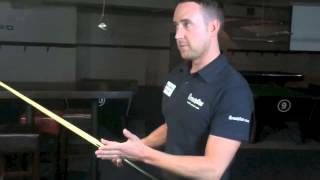 In this edition Gareth explains how to set-up with the right address and stance. 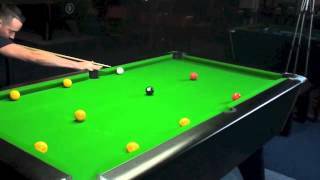 walk into the shot exactly the same way, it's just the reverse. 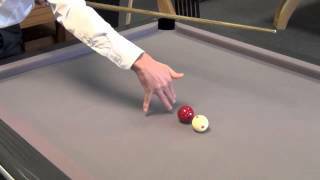 me because I'm left handed, it's just the complete opposite. 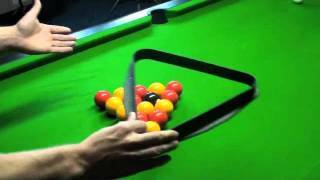 straight line without any of my body moving at all.